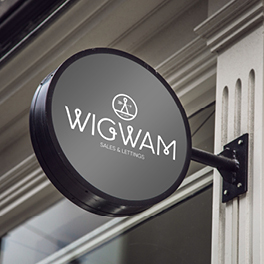 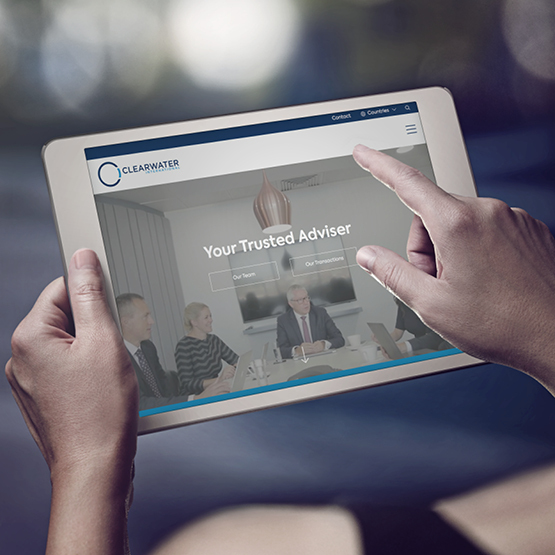 Having introduced a new online only service, Wigwam approached us to re-brand their estate agency to help promote the introduction of this new service and help differentiate them in an increasingly competitive marketplace. 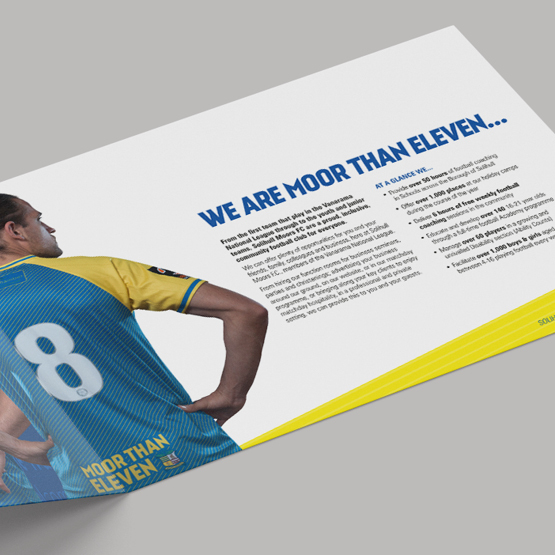 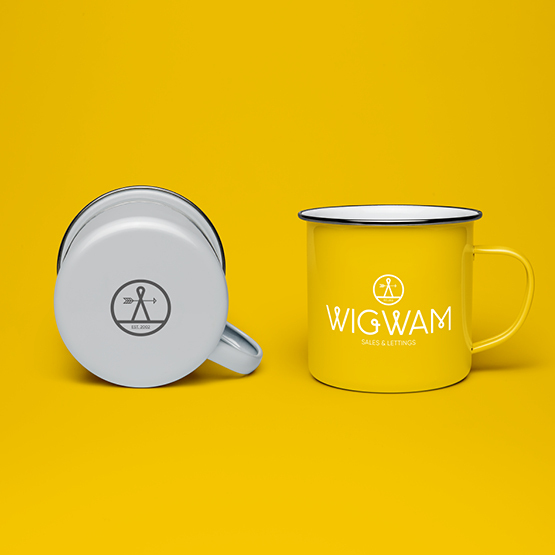 Being based in the popular & fashionable towns of Leamington & Banbury, we felt Wigwam needed an on-trend, contemporary looking brand to better connect with their demographic. 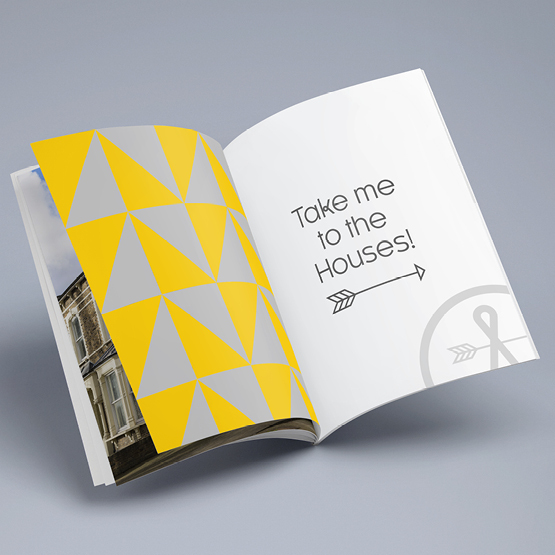 We firstly selected a unique, looping typeface which had a connected, assuring and friendly feel. 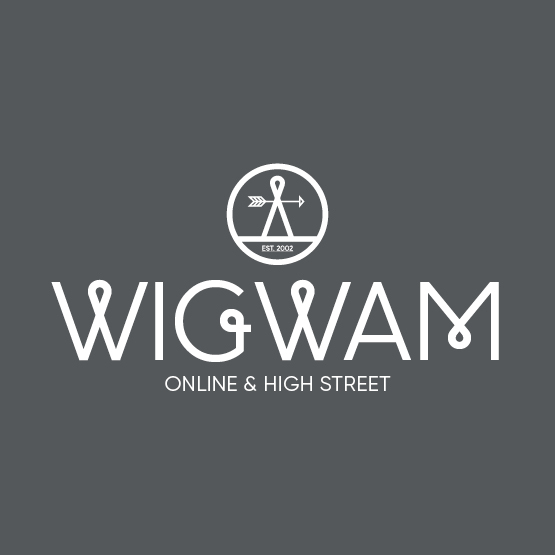 We then took an element from the typeface and developed the Wigwam logo mark which hints towards the simple structure of a Wigwam! 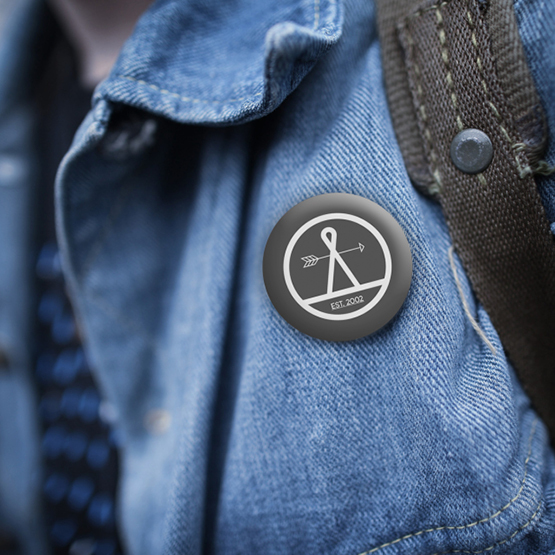 In doing this we created an individual and on trend logo which gives the brand real personality. 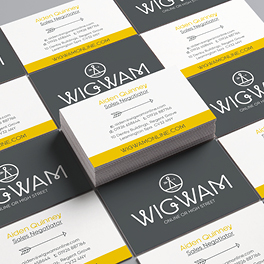 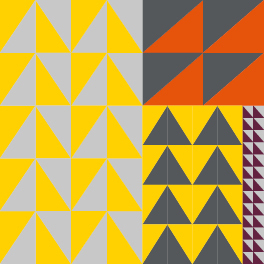 Using a vibrant colour palette, contemporary geometric patterns and a friendly tone of voice gives a warm and inviting feel to the brand, helping portray Wigwam as a friendly and independent local agent who cares. 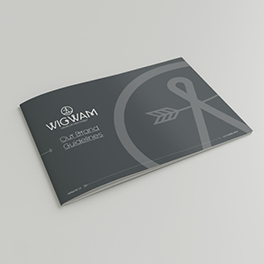 The distinctive brand has helped set Wigwam apart from other agents, crucial in such a swamped marketplace. 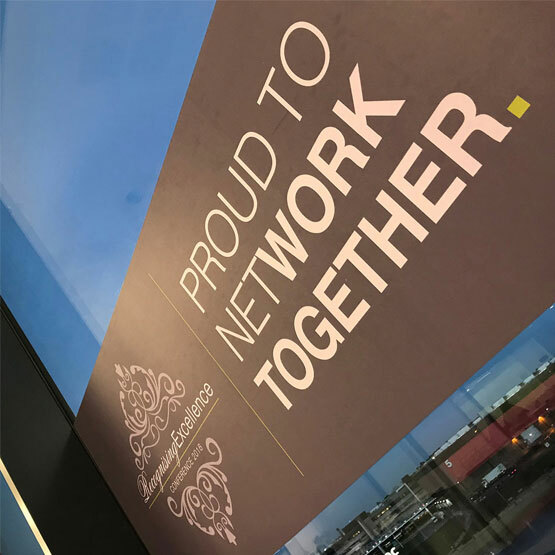 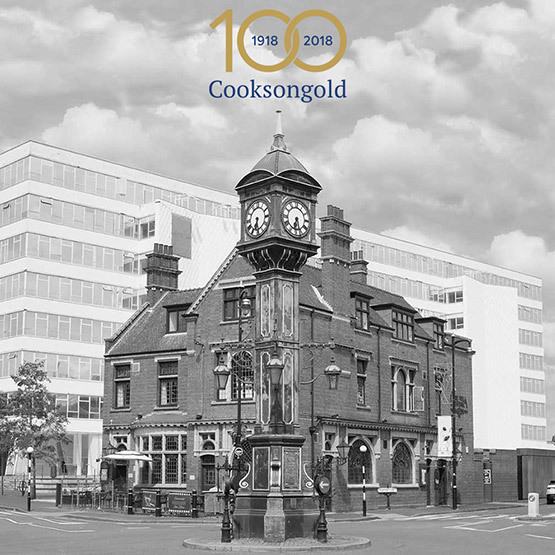 Rolled out over shop signage and boards as well as all digital channels and printed literature, the new brand has become a common sight and somewhat of a talking point around town.